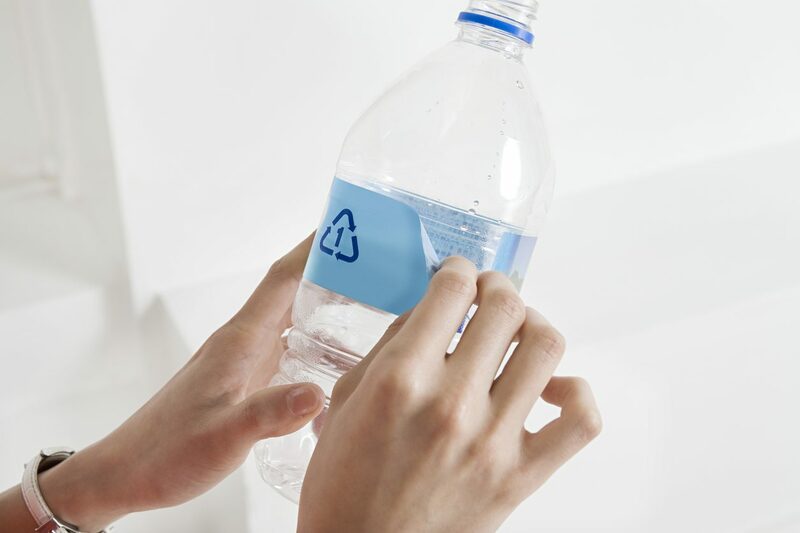 For as long as you can remember, you’ve been told to recycle anything with the small recycling symbol on it. Have you ever noticed the little number inside of that recycling symbol? Some of us have, but do we all know what this number means? Well, strap in because we’re about to teach you what each one of them means and why! In 1988, the Resin Identification Code (RIC) was created. This was put into place to help know what chemicals are made in each plastic item, how biodegradable it is, the level of leaching, and for separation purposes.